Did you know that just about every piece of plastic ever made is still around today? So where does it all go? According to the Ellen MacArthur Foundation (a British charity with a goal to inspire generations to use a circular economy to build a more positive future), by 2050 there will be more plastic in the sea than fish, by weight. This statistic might seem daunting and helpless, but if we all do our part to cut down on plastic waste we can make a real difference for our environment. Even if you are the most conscientious recycler, there is still so much more you could be doing. From reusable shopping bags to portable flatware sets, here are 12 simple and sustainable ways you can cut down on your plastic waste at home. 1. 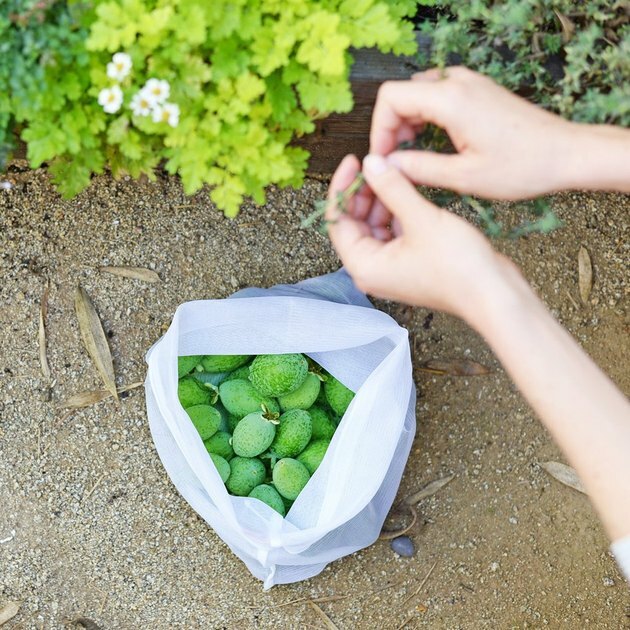 Opt for reusable produce bags. One drawback of our New Year's resolution to eat healthier are those little paper-thin plastic baggies that we use to collect our produce at the grocery store. Luckily, reusable produce bags are an easy solve to this problem. Most often made from bamboo-based cottons, machine washable and reusable produce bags like these from Flip & Tumble ( $12 for set of five ) are available from most major retailers, including Amazon. 2. Just say 'no' to plastic straws. To cut down on plastic waste at home, consider drinking straws as items of luxury and convenience. 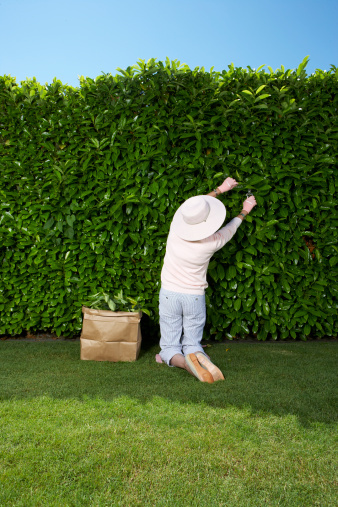 If you simply must have them, take the time to track down the biodegradable variety. 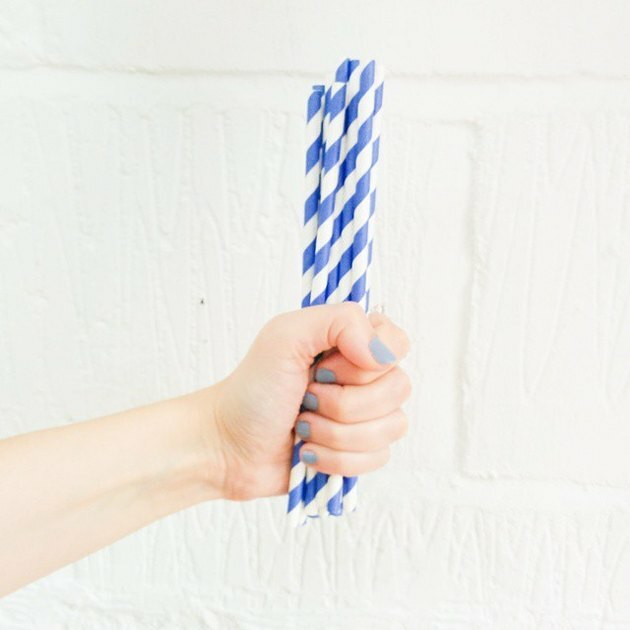 Paper straws are another alternative, but sogginess can become an issue. 3. 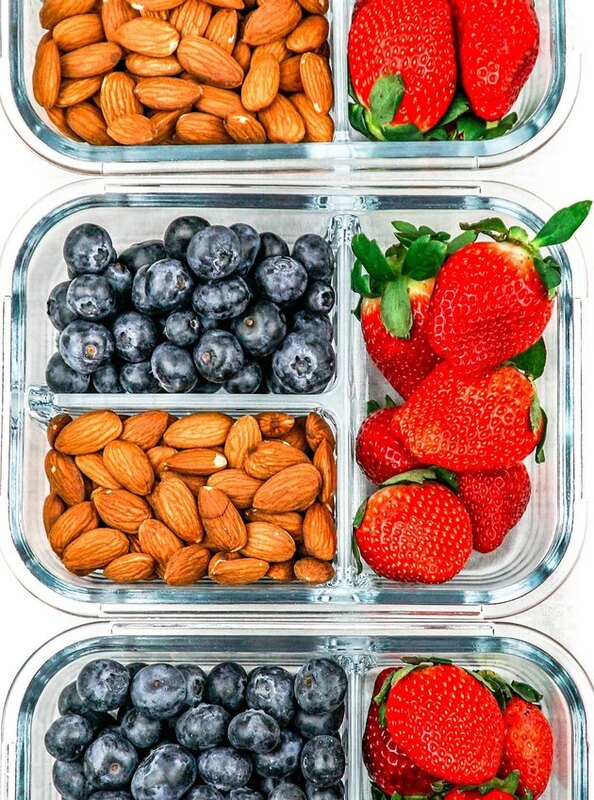 Pack your lunch in an eco-friendly container. Reduce your home's plastic waste by packing lunches in eco-friendly containers. 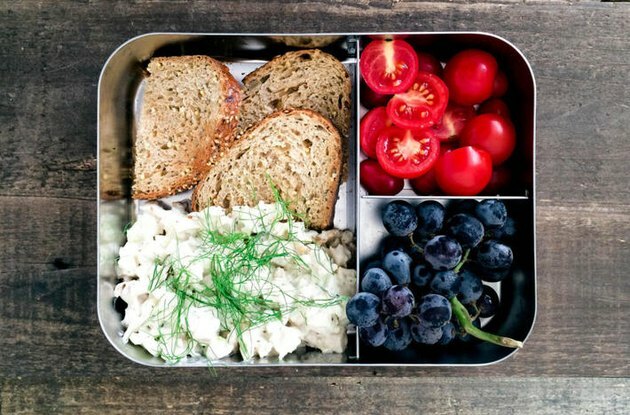 Despite the temptation to resurrect your old Teenage Mutant Ninja Turtles lunch box, go for a container that's made of stainless steel instead of plastic. 4. Shop for products packaged in paper or cardboard. Make paper packaging a must-have as often as possible. Spend a few extra minutes in the grocery store to shop around for items that are packaged in paper rather than plastic. From toilet paper to milk, you might be surprised by how many products you find. 5. Stay hydrated with reusable water bottles. Replace your plastic water bottles with a reusable option. Have everyone in your household carry a glass or metal water bottle to refill at will. 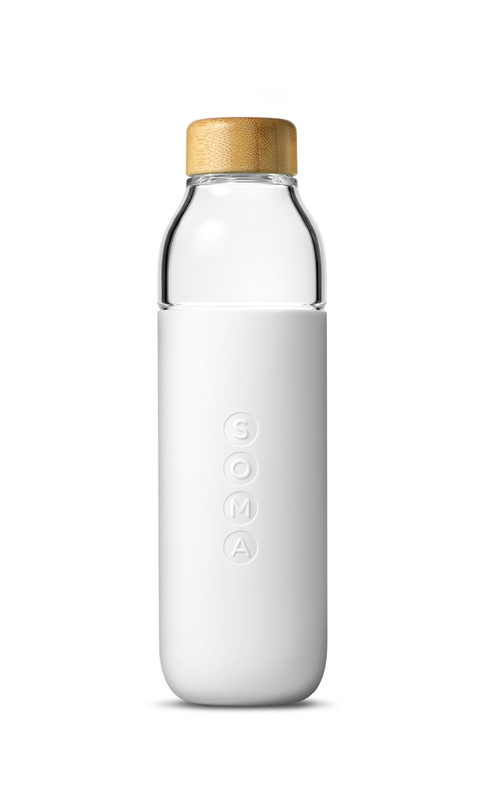 Reusable water bottles can keep you hydrated at home as well as on the go, and they'll cut down your plastic waste significantly. 6. 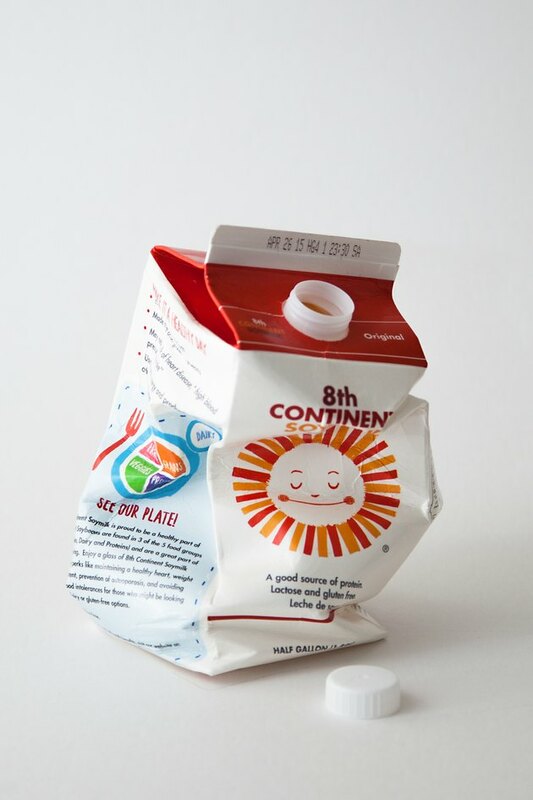 Swap your little one's diapers with an eco-friendly alternative. 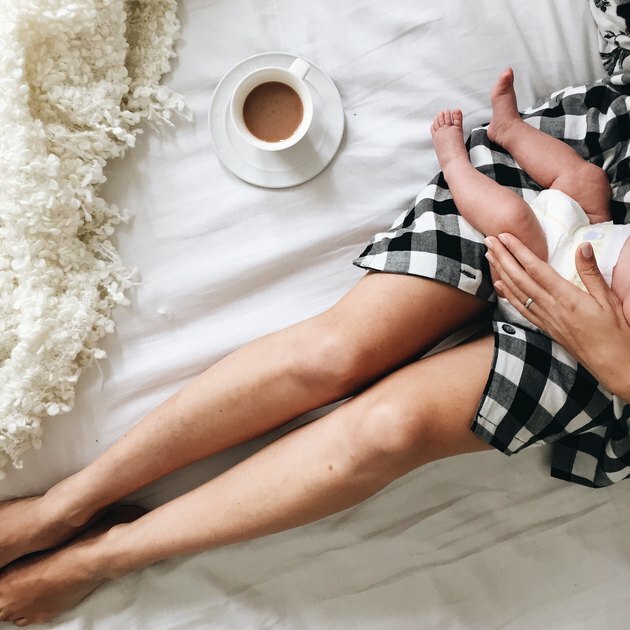 Eco-friendly diapers such as Eco by Naty ( $9.99 ) have a slightly higher price point than their mass-produced plastic counterparts, but the environment will definitely thank you. Or, depending on your dedication (and — let's be real — your time), you can opt for cloth diapers instead. 7. Nix your old Tupperware in favor of glass storage containers. Tupperware may have taught us all the joys of leftover food storage, but it's time to start transitioning to non-plastic food storage containers such as glass or metal. While the reusability of Tupperware-like items makes them more sustainable than single-use plastics, one day you will indeed toss out those sauce stained, microwave-warped plastic containers. 8. Seal in your sandwich's flavor with reusable sandwich bags or wraps. 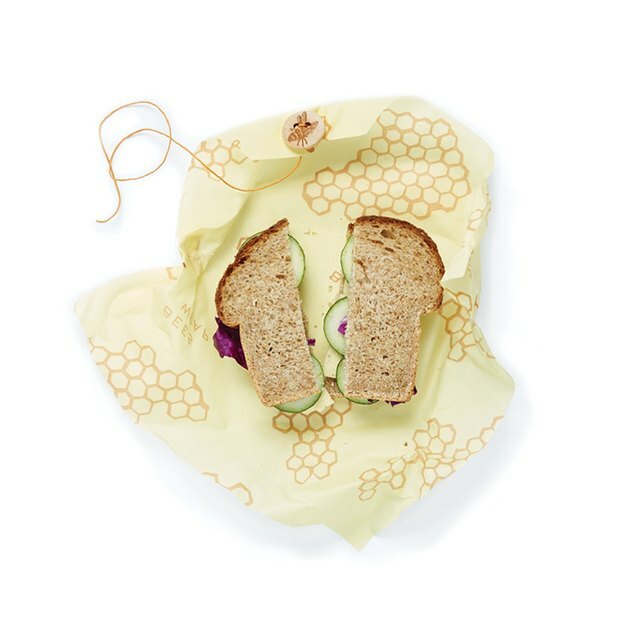 Swap your disposable baggies for reusable sandwich bags or wraps like these lovelies from Bee's Wrap. Just toss them in the wash between uses and pat yourself on the back for cutting your home's plastic waste. 9. Use package-free skin care products. Don't go for the soaps, scrubs, creams, and lotions that are packaged in giant plastic bottles, tubes, and tubs. 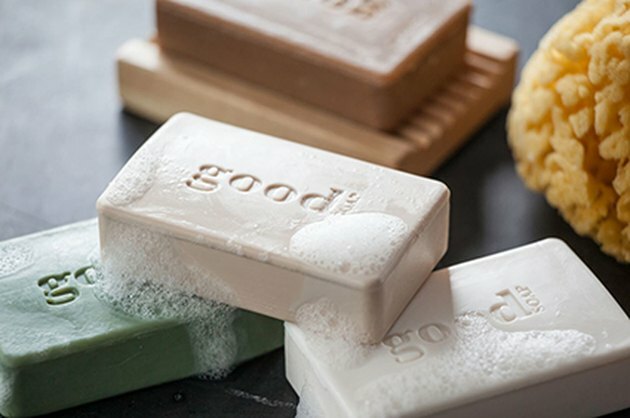 Instead, use products that come in bar-form and are sold package free like Good Soap. You'll cut down significantly on your plastic waste at home, and you might even spend less money in the long run, as lotion bars tend to last a lot longer than their watered down counterparts. 10. 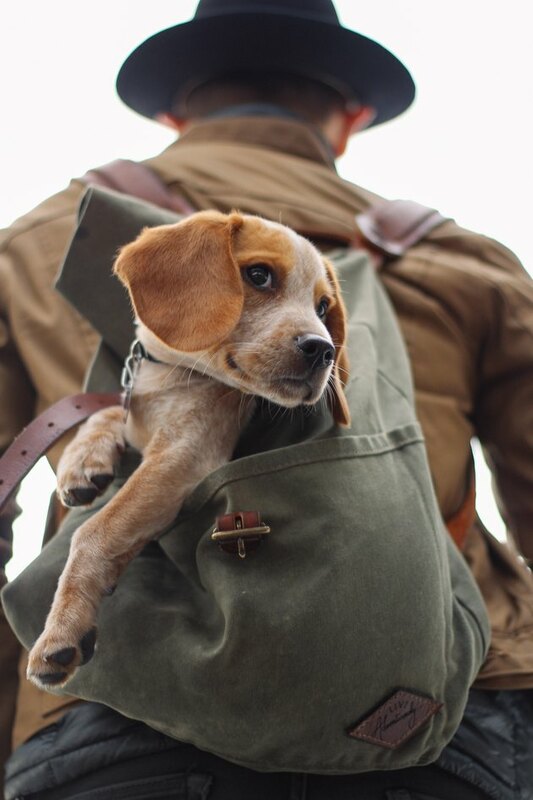 Make sure Fido's poop bags are biodegradable. It's an easy thing to overlook, and yet this simple change will make a world of difference. The next time you stock up on supplies to clean up after your furry friend, select a biodegradable option like these vegetable-based, compostable poop bags from Earth Rated ( $8.99 for 60 bags ). 11. Use (and reuse) your own portable flatware for take-out. 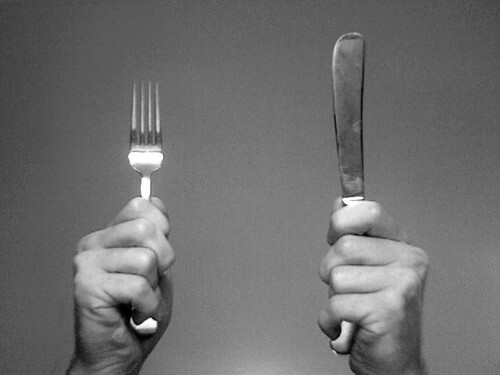 The restaurant may have cooked the food, but you don't have to use their utensils to eat it. 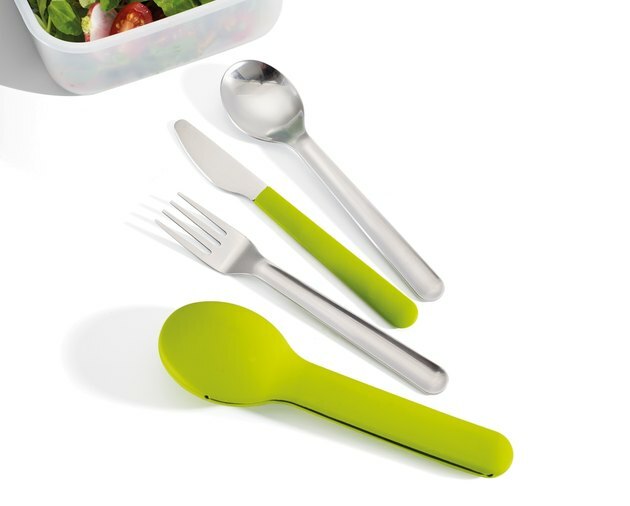 Dispense with disposable cutlery for meals eaten on the go. When you place your order, make it known that you have no need for plastic utensils, and use your own portable set like this one from GoEat ( $12 ), instead. 12. Go shopping with reusable bags. These days it almost goes without saying, but if you're not already using reusable shopping bags for your groceries then it's time to jump on the bandwagon. The plastic bag ban is only going to continue to pick up steam, so you might as well make the change now. 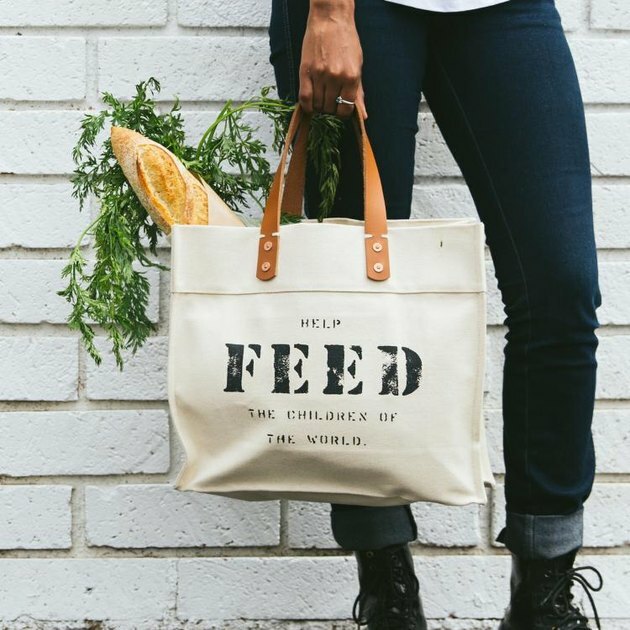 And with so many stylish options to choose from, like this designed for good canvas tote by FEED Projects ( $78 ) — which provides 50 school meals — you can rest assured that you'll always look your best while perusing the aisles.